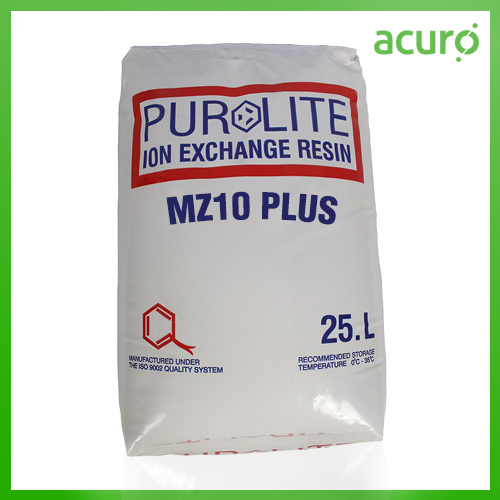 Acuro Organics Limited in association with Purolite, a premier manufacturer of resins from USA, offers MZ10 Plus Iron Removal Media. The dark-to-black colored catalytic media can remove soluble iron, manganese, hydrogen sulfide, arsenic and radium from water supplies. For drinking water applications the media can be effective for over 10 years.